We offer a wide range of light boxes, and illuminated signs for your business. We come to you and install at your business location, Sydney wide. We design and replace light box insert panels for existing frames or manufacture and replace the entire unit - depending on the condition of the frame and the electrics. Under awning light box - Manufactured to size and installed with two printed opal acrylic panels. We also supplied the fascia graphics for this shop front. 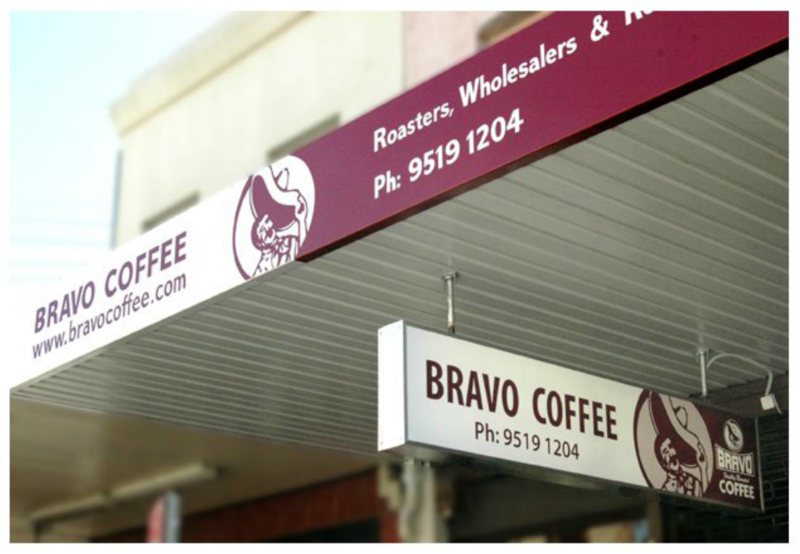 The fascia panels were fabricated and branded off site & installed at the Enmore location in Sydney NSW.